"Ashwagandha is truly divine because of its life positive qualities. Known as Indian ginseng, this superherb keeps you in a state of peace by relieving stress, which is the single biggest culprit behind most diseases that afflict people. This is the best known natural medicine for managing hypertension. Scientifically known as Withania somnifera, the ancient sages of India used it for a wide variety of holistic therapies. 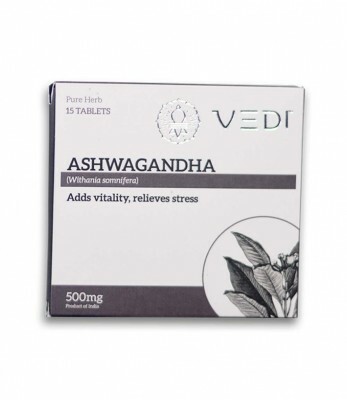 By taking Ashwagandha regularly for at least a three-month period, you will see the return of peaceful sleep, regularly. Good rest equals good health.